We love to share memories of our time together. 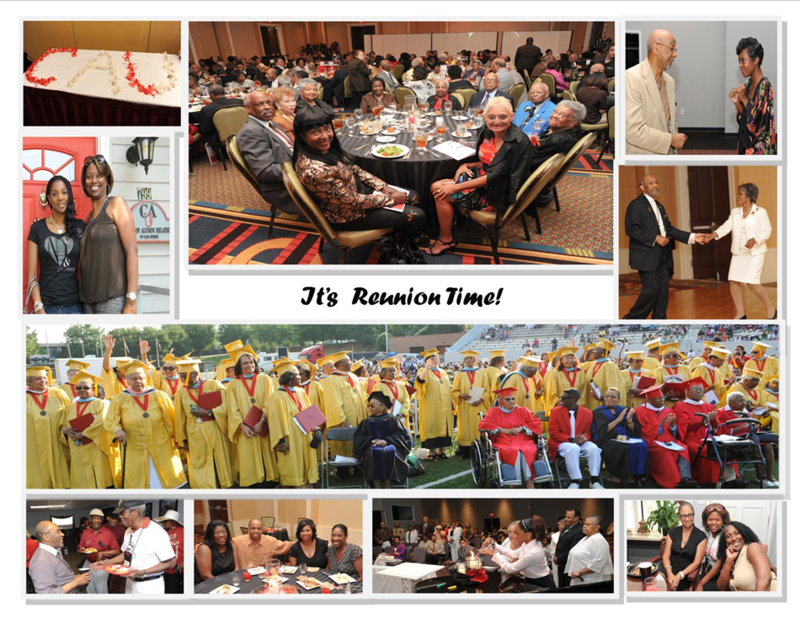 Please tell us about your times at Clark University, Clark College, Atlanta University and Clark Atlanta University. Send pictures, and include the dates, locations, occasions, and names of people and/or places contained within the photos. We also encourage you to share information about your favorite professor, advisor, school, department and/or program that made an impact on your life and the lives of fellow alumni. Finally, this particular link will allow classes engaged in celebrating class reunions to post important announcements and information in preparation of your class celebrations. You can submit information to us at GJasho@cau.edu.